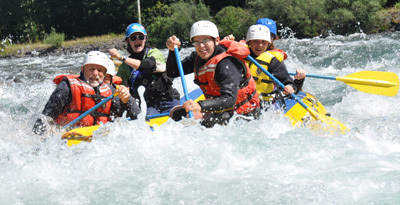 Close to home and easy to plan, Chilliwack River Rafting trips are a great day or overnight adventure. - professional, 20+ years of experience operating on the Chilliwack River. Call us at 1-800-410-7238 or email ChilliwackRiverRafting@gmail.com for more info on trip options. Have you rafted with us before? See photos of trips by date!